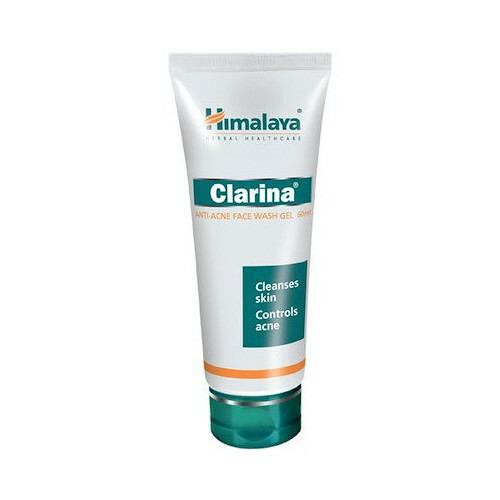 Clarina Anti-Acne Face Mask evenly all over face and neck, avoiding area around eyes. Let the mask dry for 10-15 minutes and remove with a wet sponge or towel. Rinse with cool water. For best results, use twice a week.